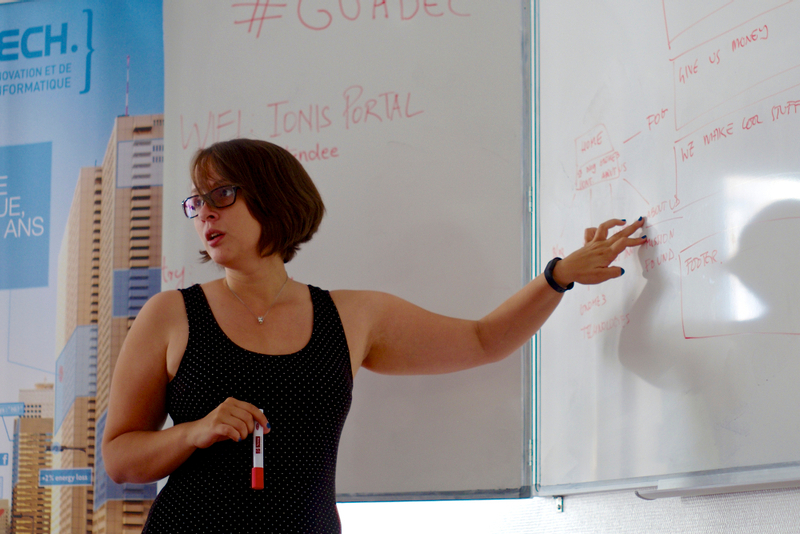 More details can be found in the GUADEC 2016 Sponsorship Brochure and the 2016 Conference Sponsorship Brochure. 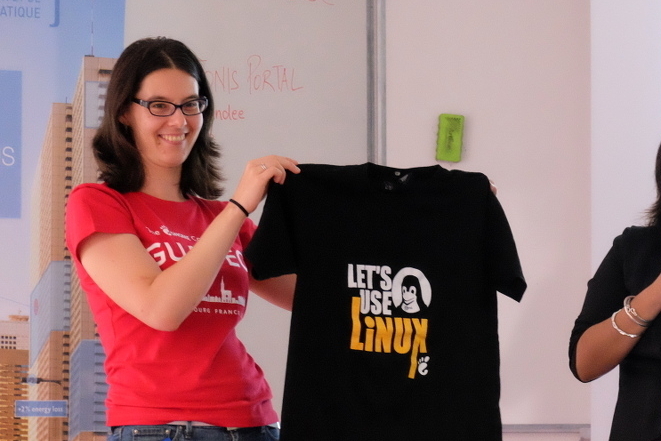 If you’re interested in sponsoring GUADEC in 2016, email us at sponsors@guadec.org. Private Internet Access is the world’s leading VPN service provider specializing in security via layered encryption for online privacy and safety. This VPN service is backed by global gateway and tunnel access in 25 countries. PIA is 100% committed to your privacy and utilizes the most innovative technology to guarantee that. PIA is a US-based company headquartered in Los Angeles and can be found on Facebook, Twitter (@buyvpnservice), and Google+ (@PrivateInternetAccess). Red Hat is the world’s leading provider of open source software solutions, using a community-powered approach to reliable and high-performing cloud, Linux, middleware, storage, and virtualization technologies. We build and support the only fully open source enterprise technology stack, and we’re passionate about showing the world the power of the open source way. Learn more by following @RedHatNews and @RedHatOpen. Endless was founded in 2012 with a single mission: to make computing universally accessible by solving the barriers of cost, connectivity, and ease of use. The flagship product is called Endless, a fully functional desktop computer and operating system designed for emerging markets. Endless is built on the GNOME stack and is intuitive for users who have no experience with technology. It works well with extremely poor internet connections and makes use of heavy caching to help users access the content they need in areas with little access to internet. It comes with over 100 apps so that it’s useful from the moment you turn it on – even if you don’t have an internet connection. Endless has created apps packed with valuable content for education, health, wellness, parenting, small business, and many other areas to help users achieve the best in life. Endless’ vision is for users to be the co-creators of a vibrant app ecosystem that solves real-life challenges and is building a toolkit to enable everyone, regardless of technical expertise, to participate in creating locally relevant content. Igalia is an open source consultancy specialized in the development of innovative projects and solutions. Our engineers have expertise in a wide range of technological areas, including browsers and client-side web technologies, graphics pipeline, compilers and virtual machines. Leading the development of essential projects in the areas of web rendering and browsers, we have the most WebKit, Chromium/Blink and Firefox expertise found in the consulting business, including many reviewers and committers. Igalia designs, develops, customises and optimises GNU/Linux-based solutions for companies across the globe. 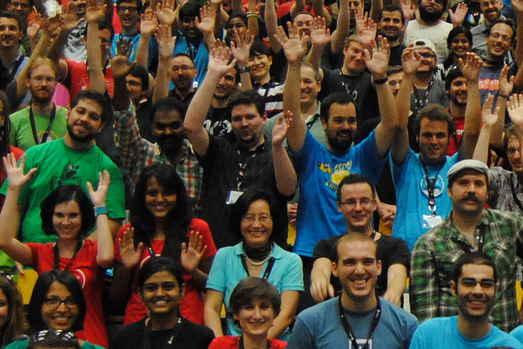 Igalia celebrates its 15th anniversary this year, and has been involved in GNOME since the early days, contributing to the project in many areas, including accessibility support, browsers and web engines, or document viewers. 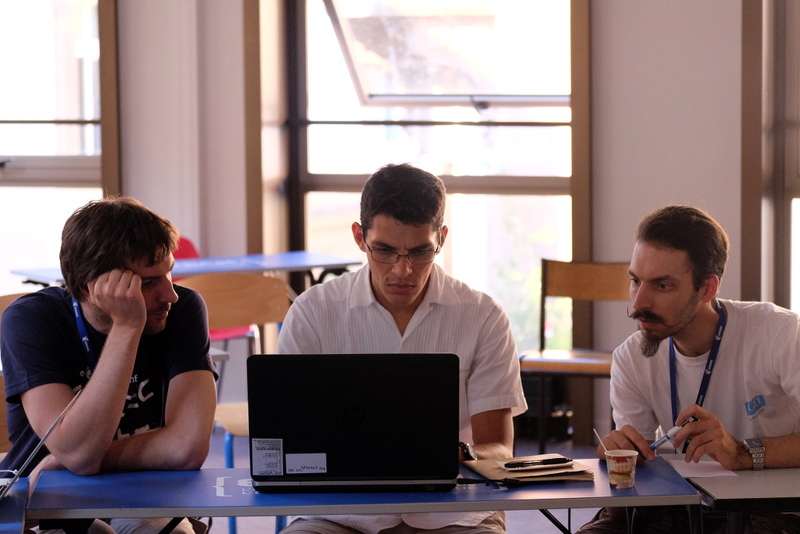 As experts in Free and Open Source Software, we help customers take maximum advantage of the knowledge and technologies developed in upstream communities including GNOME. 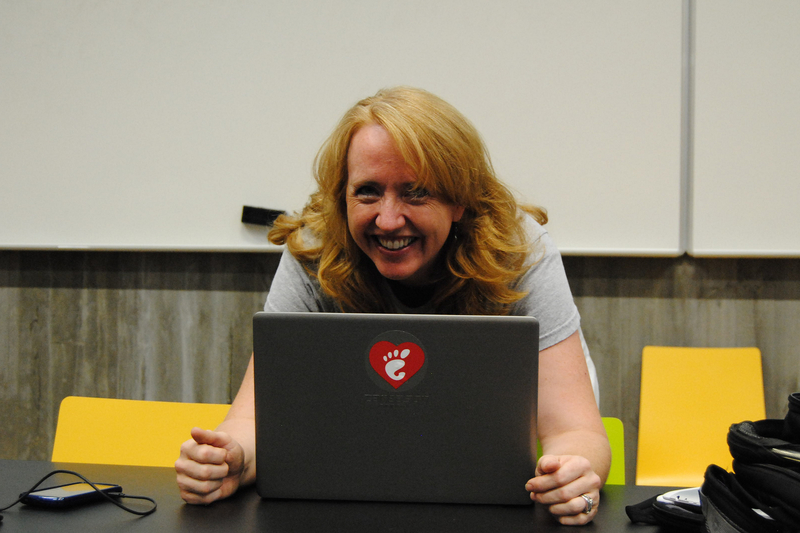 Vala, GLib, GTK+, Glade, Flatpak, Tracker, and Gstreamer are just a few of the GNOME technologies that Codethink developers have hacked on in recent years. Since 2000, Adfinis SyGroup has been consistently active as a service provider in the open source environment and has established itself as a leading company in this field. Located in Switzerland, we provide customers throughout the country and beyond its borders with engineering, development, consulting and support. Our team combines high quality expertise, long-standing experience, and professionalism with the innovative potential of open source technologies. Driven by this innovative force, we strive to offer the best IT solution to every single customer opening up new opportunities for their businesses. 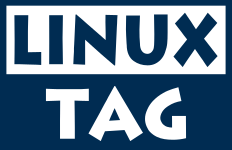 LinuxTag e.V. 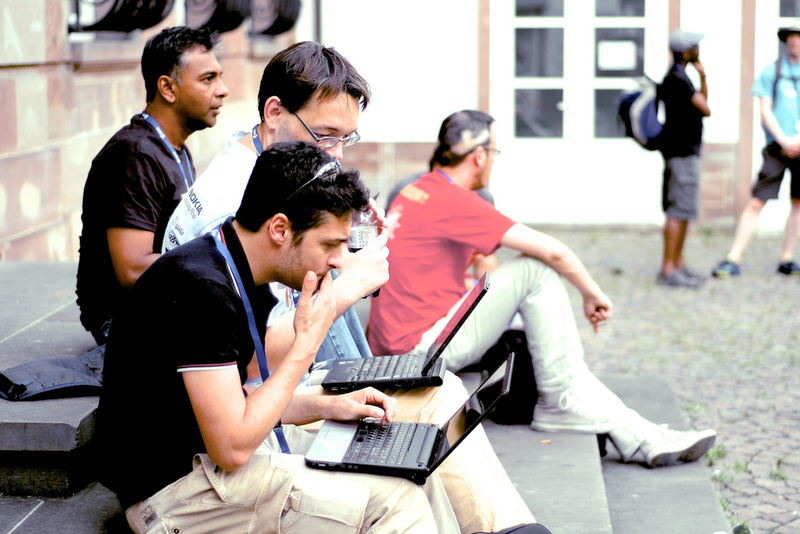 is the legal organizer of GUADEC 2016 in Germany. With more than 9,000 employees and an annual budget of about EUR 785 million, Karlsruhe Institute of Technology (KIT) is one of the biggest research and education institutions worldwide and has the potential of reaching a top position in selected research areas on an international level. The objective is to turn KIT into an institution of top research, excellent scientific education, and a prominent location of academic life, life-long learning, comprehensive advanced training, unrestricted exchange of know-how, and sustainable innovation culture. CCC Video Operation Center (C3VOC) is a working group consisting of Chaos Computer Club enthusiasts running lecture recording and streaming infrastructure on and for different chaos events or conferences. FSGK A KIT free software student group („Freie Software Gruppe Karlsruhe“) who is supporting GUADEC by facilitating the use of student and KIT resources.